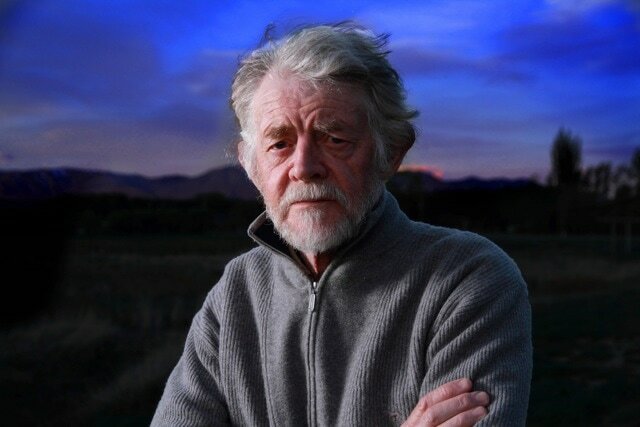 Brian Turner's many books include Boundaries: People and Places of Central Otago, a collection of essays, interviews and poems published in 2015, and Night Fishing (2016), the most recent of his numerous collections of poetry. His awards and fellowships include the Robert Burns Fellowship at the University of Otago (1984), an Hon D Litt University of Otago (2011) and The New Zealand Prime Minister’s Award for Literary Achievement in Poetry 2009. He was the Te Mata Estate NZ Poet Laureate 2003–2005.